What kind of fountain pen can be converted to eyedropper fill? If you’ve heard about the high ink capacity advantage that eyedropper fill fountain pens offer perhaps you’d like to try an eyedropper fill pen for yourself. 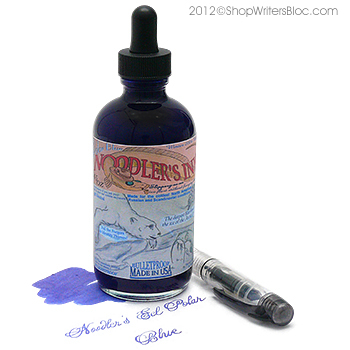 You can buy a fountain pen that is designed to be eyedropper fill, such as the Noodler’s Ahab pen or a Stipula Bon Voyage pen, or some fountain pens that have a cartridge filling system can be converted to eyedropper fill. What qualities does a fountain pen need in order to become eyedropper fill? 1) Plastic Body. The fountain pen barrel needs to be plastic, NOT metal. Fountain pen ink can react with metal so you do not want to allow ink to come in contact with a metal barrel for an extended period of time. There is the possibility that some inks could stain a plastic pen, so I wouldn’t use any expensive or rare pens for eyedropper fill. I’ve never tried an eyedropper conversion with a wooden pen, but I would also recommend avoiding converting this kind of pen because wood is porous. 2) No Holes in the Body. Besides the end of the barrel where the section screws onto the pen, there cannot be any holes in the body. Some holes can be pretty tiny and difficult to detect, so to check for holes you can try blowing into the barrel to see if any air escapes from it. If any air escapes, this means there is a hole somewhere that ink will leak out of too. If your fountain pen passes these two tests you’ll also need to get some silicone grease to create a good seal where your pen screws together. You don’t want any ink to leak out of your pen. A rubber o-ring is handy too, but it is optional. 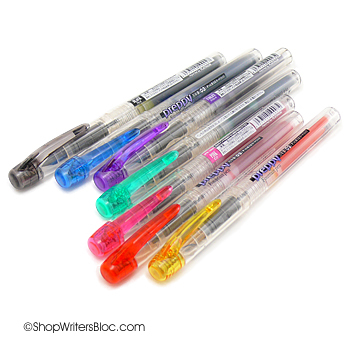 You will need an eyedropper, blunt tip needle bottle or syringe so that you can easily fill your pen with ink. 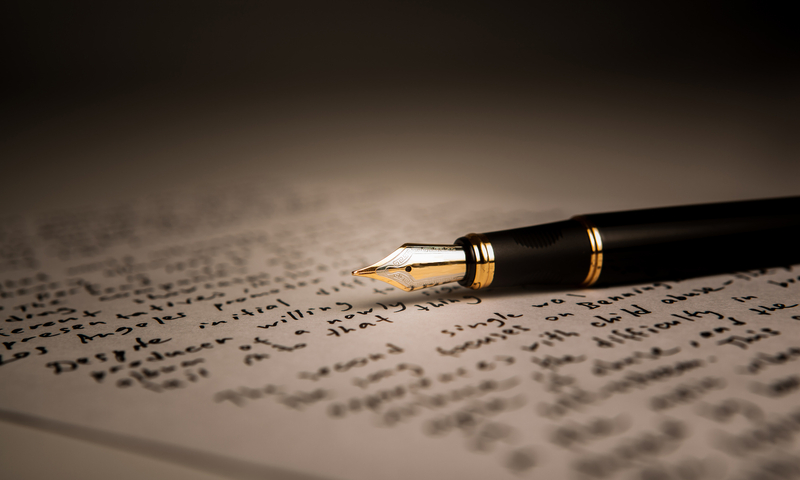 Before you try converting a fountain pen we recommend that you read this article: Eyedropper Fountain Pen Pros and Cons. 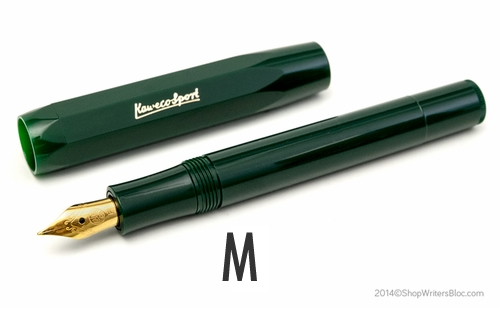 One example of a fountain pen that can be converted to eyedropper fill is the Platinum Preppy. It is plastic and there are no holes in the barrel for ink to leak out of. It’s also inexpensive so if some ink happens to stain it, it is no great loss. On the other hand, the Platinum Plaisir cannot be converted to eyedropper fill because it has a metal barrel. Have you tried converting any fountain pens to eyedropper fill? How was your experience? What type of fountain pen did you use? Next PostNext Appreciate Our Teachers!